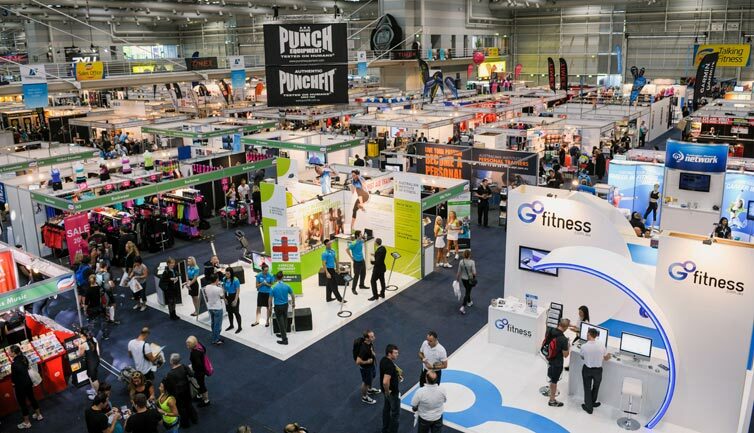 I often get asked which conventions, trade shows and expos I recommend for those in the fitness industry, so here it is my list of the best for 2016. I will be doing some posts about each one individually so keep your eyes peeled for more info! Also if your planning on attending any give me a shout! Another one for all the strength and conditioning coaches, this expo is held at Excel in London and always features some of the worlds best trainers. It is free to attend and well worth a visit! This conference is a great one for all of you that are involved with strength and conditioning. The convention always has a great lime up of speakers and if your into training people for sport it is well worth a visit! This is now a massive expo that is held at the NEC in Birmingham, it is mainly focused in on the worlds of strength, power and mass, and is open to both industry professionals and the public. Over the past few years this convention has seen exponential growth! This is one of the newer events in the fitness calendar, but promises to be a great event especially for those in Scotland as it id right on your doorstep! The event has some great names already confirmed and looks to be a great couple of days with seminars, demos and a wide range of stalls! LIW is a well established convention held at the NEC in Birmingham, its focus is on facilities and equipment, so it is a great one to attend in 2016. This will give all you fitness professionals the chance to have a look at and even a play with the latest gadgets in the fitness industry.